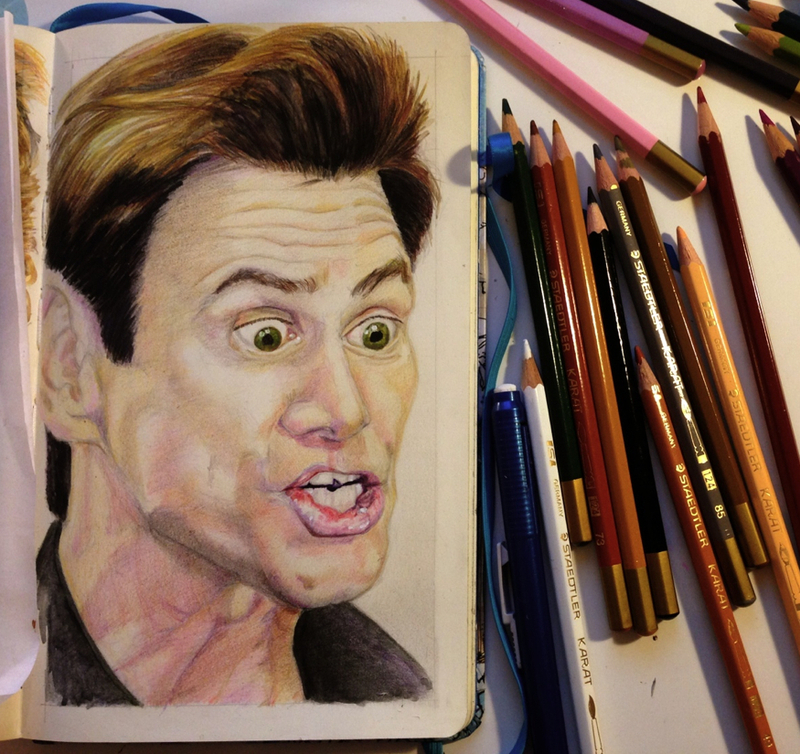 Jim Carrey is a very proficient actor and comedian who's done countless number of movies and TV shows and has a unique way of making people laugh and think. It's fascinating how multi-dimensional his comedy is. I once saw an interview with him and Oprah Winfrey and it was fascinating to hear about how he went about fulfilling his dream of becoming an actor.